Hey there. It has been almost a full year since I last hit the gym. Not because I don't want to go, it's just that it has been one extremely eventful year for me that I just have not been able to get back into health mode. I moved to a new city, commuting further to work (and getting home later), and buying a new house has keep me from carving out the time to exercise and take care of myself. But now, that's about to change. Things have begun to settle down and a new gym just opened up down the street from my place. That means it's time to get back into health mode. And with that, it's time to stock up on my supplements. Aside from my multivitamins, I decided that I'm going to help reduce my carb intake. I can be horrible when it comes to carb consumption and I know that a carb suppressant would be extremely beneficial to someone like me. That's why I am glad that our good friends at Schwartz Bioresearch sent me an All Natural Caralluma Fimbriata Extract Maximum Strength Carb Blocker and Fat Burner! 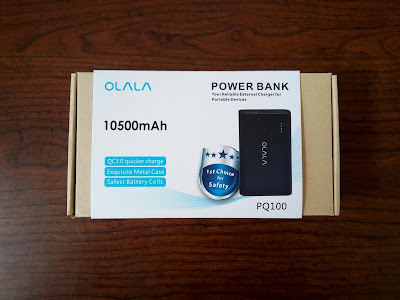 I have had a full month's supply now and I am ready to give you my honest opinions so let's get to it. Just cause I'm taking a supplement doesn't mean I don't have to exercise! Anyways, when entering a new diet and fitness plan, you may want to take a supplement or two to help you reach your goals just a bit faster. 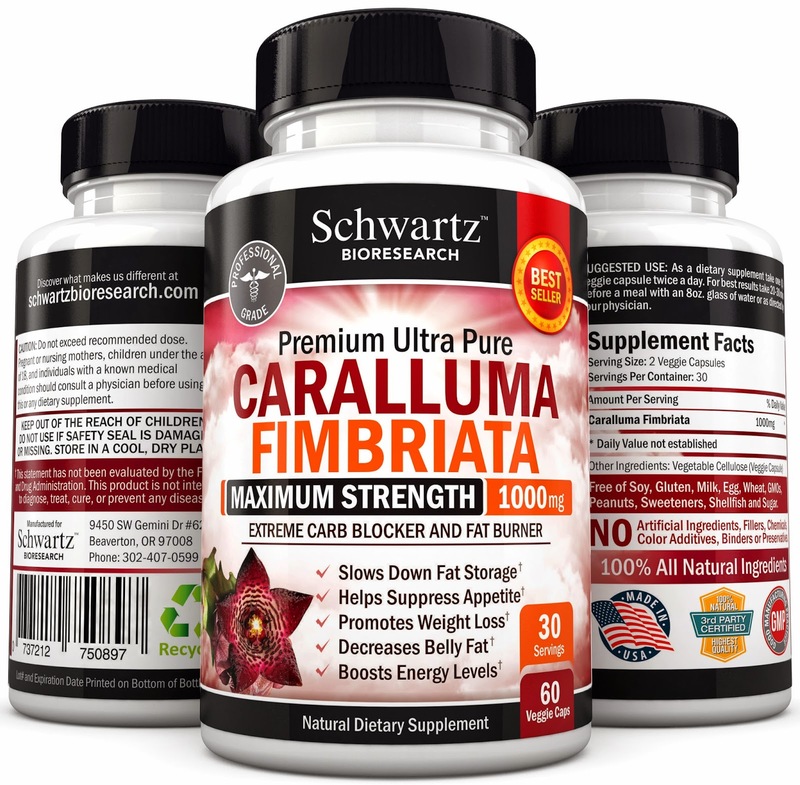 But even though these Schwartz Bioresearch Caralluma Fimbriata supplements are made with 100% natural products, you may want to consult your doctor to make sure that you are good to go. Especially if you are pregnant or nursing. Also, for those of you that may have allergic reactions, this supplement is soy, gluten, milk, egg, wheat, GMOs, peanuts, sweeteners, shellfish, and sugar free. It's tough to be able to give a thumbs up or a thumbs down on supplements. Not all results are the same and what might work for some may not work for others. But if you can find something that is 100% natural, you should give it a go. What do you have to lose? If you find out that it doesn't work, then you know this isn't for you and you may want to try your luck elsewhere. But if it does, than you'll be glad you did try out these great caralluma fimbriata supplements. You can pick up a month's supply for under $20 at Amazon. Good luck! Later!